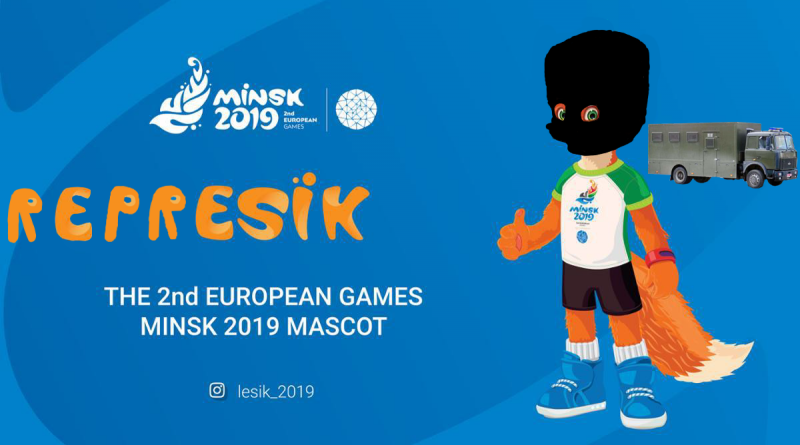 European games in Minsk – what will they bring to common Belarusian? Belarusian government does a lot to assure foreigners that Belarus is a democratic and safe country. It even lobbied the right to hold the II European Games in Minsk in 2019. I am going to explain what Belarusian citizens had to go through as a result of this decision of the government. First of all, we need to point out that for the overwhelming majority of Belarusians the tickets for these games are not affordable. 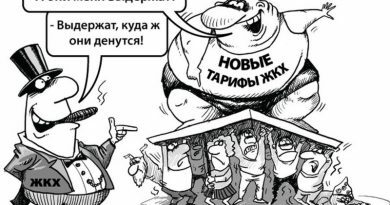 It will be games for the rich and privileged: mostly bureaucrats, top police officials, and, of course, foreigners, whom government want to see here as a “milch-cow” for Belarusian budget. Nevertheless, all the money necessary for hosting Games were taken from the Belarusian budget (almost no investors were eager to invest in this show), and it cost Belarusians $112 mln. For example, the average monthly wage o аa simple Belarusian amounts to 150-250 dollars. And, as government officials said, Belarus had not found any investors eager to invest their money in II European Games. That means even more money from the budget will be taken. Moreover, the European Games-2019 will bring many Belarusians even more troubles and hardships. – Preventive arrests of social activists and opposition leaders are expected. In 2014, before the World Hockey Championship, Belarusian government, attempting to avoid any protests or public political expressions before foreign guests detained at least 37 activists: members of the opposition political parties, anarchists, football fans. 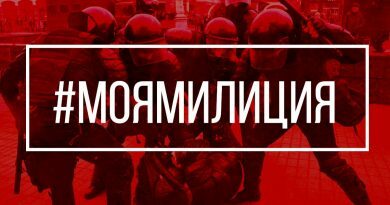 As Belarusian law does not have legitimate articles for preventive detentions, people were arrested for alleged “peeing on the street,” “minor hooliganism”, and other absurd accusations. Each of the detained spent 10-15 days under arrest, just enough to keep them away during the Hockey Championship. In order to “clean” the streets and not let foreigners see the “unpresentable face of Minsk.” police conducted mass detentions of prostitutes and homeless people. According to human rights defenders, during these days, temporary detention facilities were “overcrowded” – police even had to move the arrested to Minsk region facilities. About 350 prostitutes were detained and put under arrest. Now, before the II European Games, activists, human rights defenders, and the civil society is worried that this massive “cleansing” may happen again. – Just as the government also intends to clean the streets from the “undesirable” people, street animals are going to face with even worse treatment. In Belarus, stray animals are not receiving care or fixing. They are kept in shelters for three days and then killed. Animal rights defenders expect massive killings of stray pets on the streets of Minsk before the II European Games, for the same was done at the Olympic Games in Sochi and during the Football Cup in Russia. 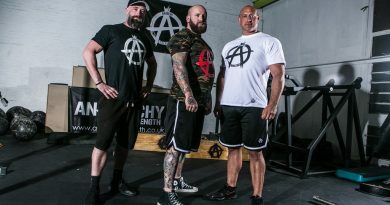 The animal rights defenders even started a petition against that, and it already collected more than 5,000 signatures. – Belarus is expecting more than 5,000 athletes to visit the II European Games. All of them need to be accommodated, right? Students of five (!) Belarusian universities were evicted from campuses to free the space for athletes. The government promised, that all the evicted will be given some other accommodation, but it was a broken promise. Most of the students did not get any accommodation at all and had to come back to their native towns, and those who did were put in terrible conditions. Many have to live in rooms with 4-5 beds and just around 3 square meters per person. But many just had been kicked out and had to manage their problems by themselves. The European Games in Belarus are presented as a fest of sports, joy, fun and happy leisure for both Belarusians and guests of the country. But in fact, they are going to be held to satisfy the ambitions of the Belarusian leadership and polish the international image of Belarus, which is associated with dictatorship, repressions and severe human right abuses. The foreign tourists will be enjoying the clean streets with no signs of political life, no discontented folks – because they all will be in temporary detention. The guests of the country will be surprised that Minsk has no stray animals – because all of them would be killed before their visits. And the athletes will be settled in free and comfortable campuses having no clue that someone was resettled to let them be there. Still, we may spread the truth and tell many people what the cost of the European Games will be for common Belarusians and support those who are going to suffer because of the ambitions of the rich and privileged.